Special Legislative Concerns: education, tax reform, health care, environment, urban growth and redevelopment. 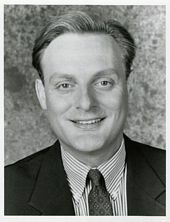 He is the son of former Vice-President Walter Mondale. 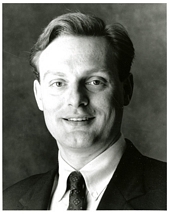 He ran unsuccessfully for the Democratic-Farmer-Labor endorsement for Minnesota Governor in the 1998 primary election. 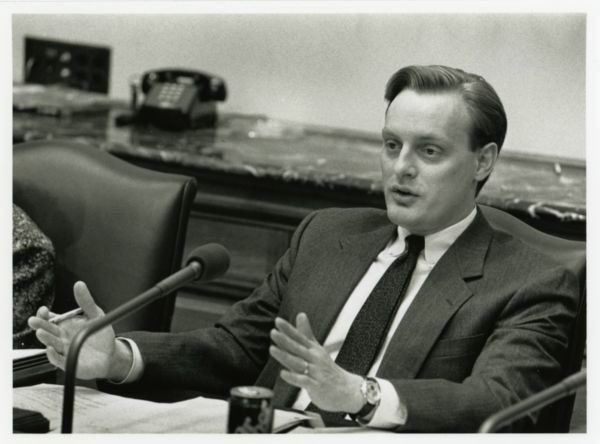 Senator Ted Mondale speaks in committee, St. Paul, Minnesota.